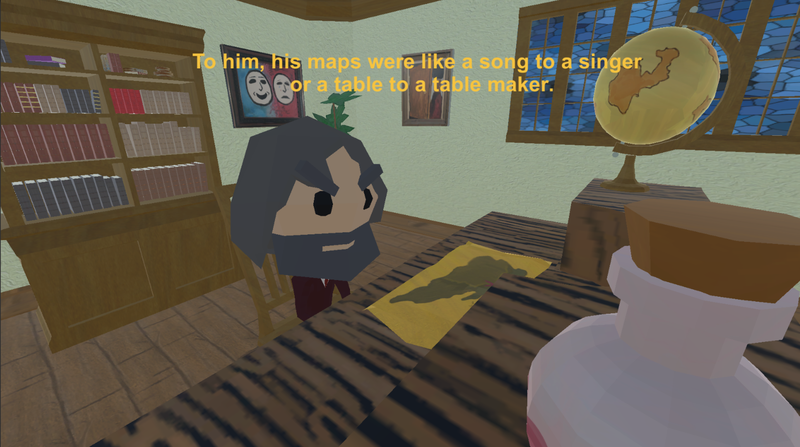 The Cartographer's Tale is a philosophical-platformer, created entirely by one man in 11 days - sort of! 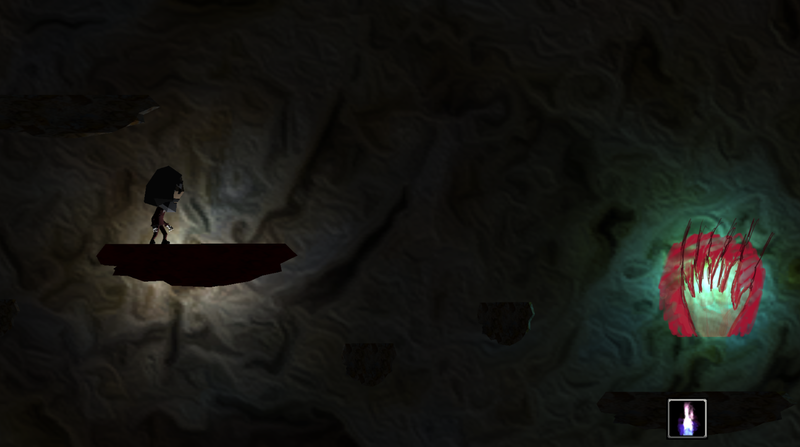 Players are tasked with exploring a VERY dark cave to uncover the story. If it's easy for you to see, then it is highly recommended that you turn your brightness down. Left Joystick - Moves player. - Player can drop through platforms when pressing down on the joystick. 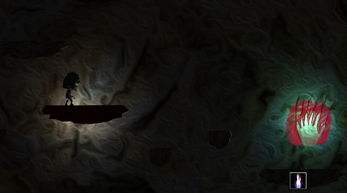 Arrow Keys - Moves player. 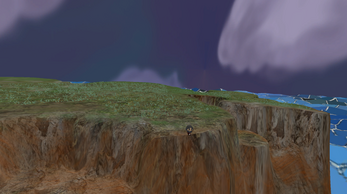 - Player can drop through platforms when pressing the down arrow key. The Cartographer's Tale - Released!